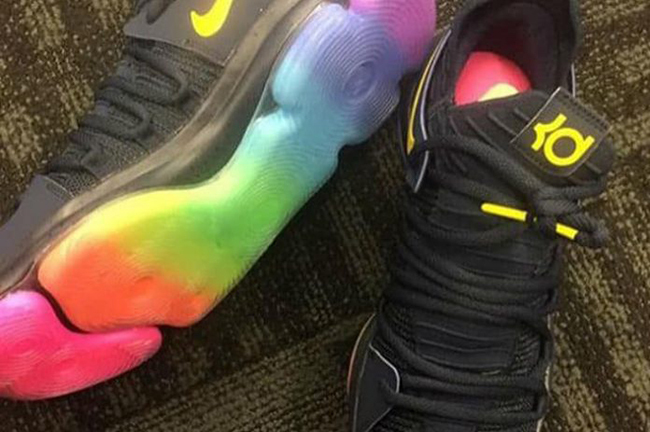 Nike Basketball created the Nike KD 10 ‘Be True’ which is apart of their Pride Month offerings. 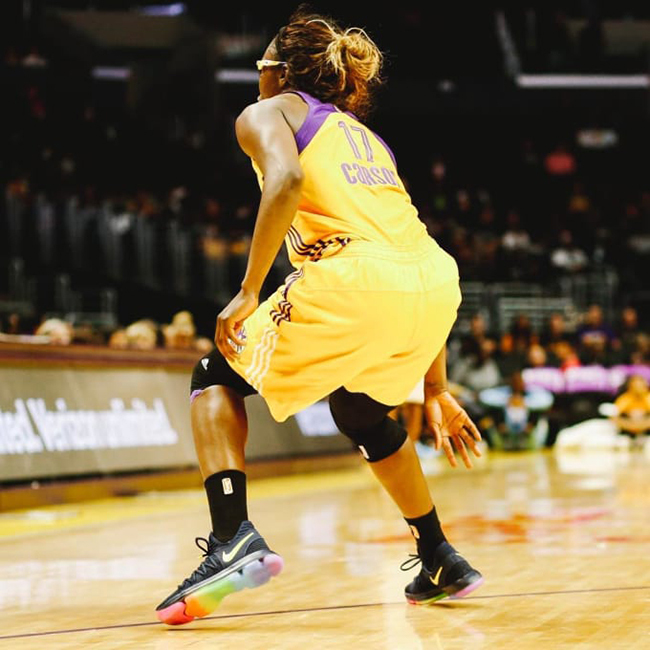 This special KD 10 was given to WNBA star Essence Carson. 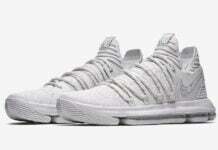 This Nike KD 10 celebrating Pride Month features a predominate Black upper which extends across the tongue, liner, heel and laces. 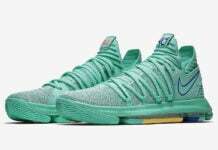 Following we have Yellow which lands on the KD and Nike Swoosh while accenting the lace tips. 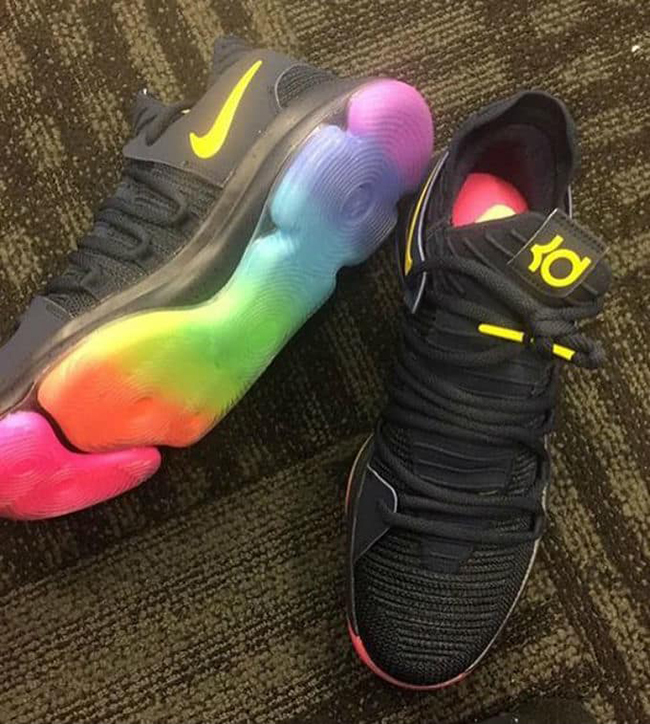 Linking back to the Be True series is a gradient rainbow on the translucent outsole. 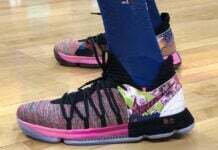 At the time of writing, it isn’t known if the Be True Nike KD 10 will actually release or stay a player exclusive for Essence Carson. Once we have additional information, we will make sure to update you. 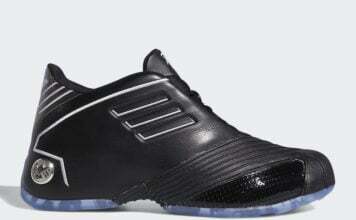 For now you can check out more images below and let us know in the comments section your thoughts.